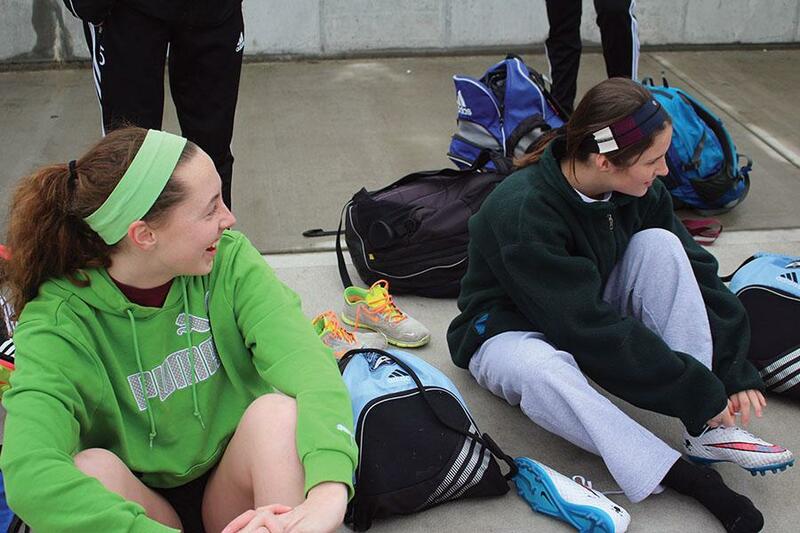 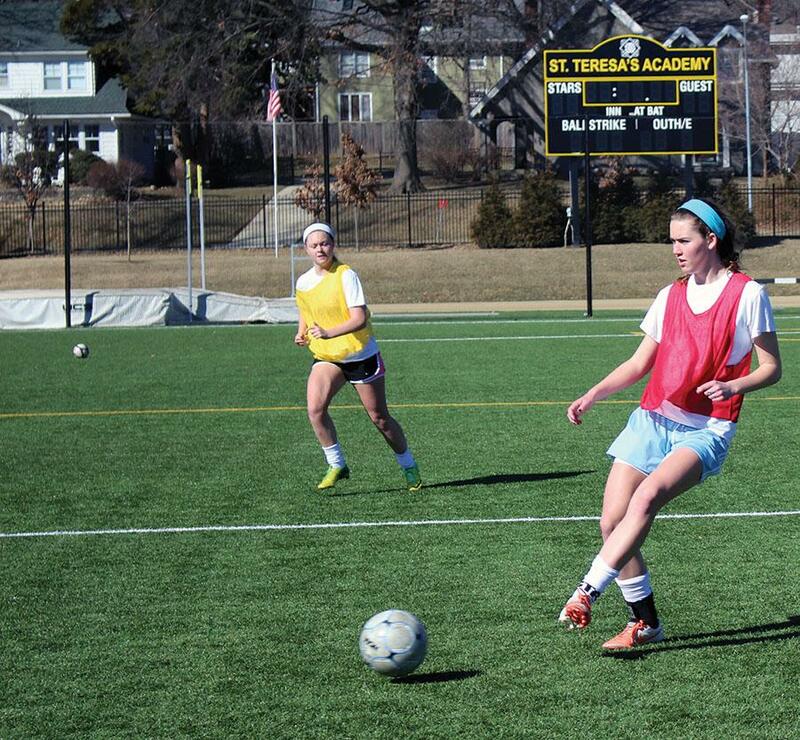 After weeks of practice, STA soccer competed in their first tournament the week of March 23. 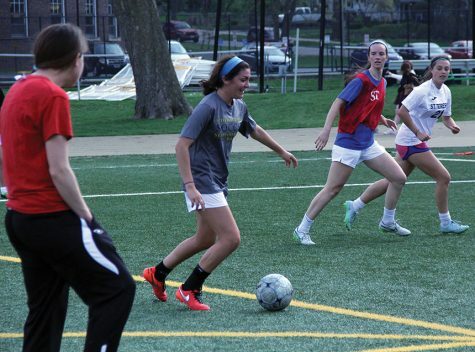 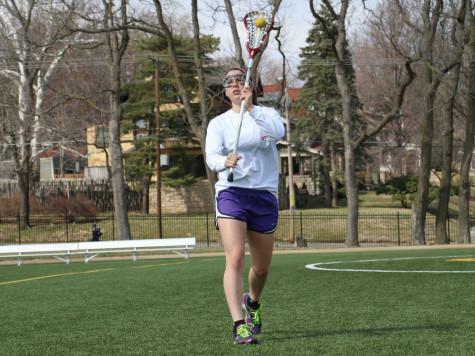 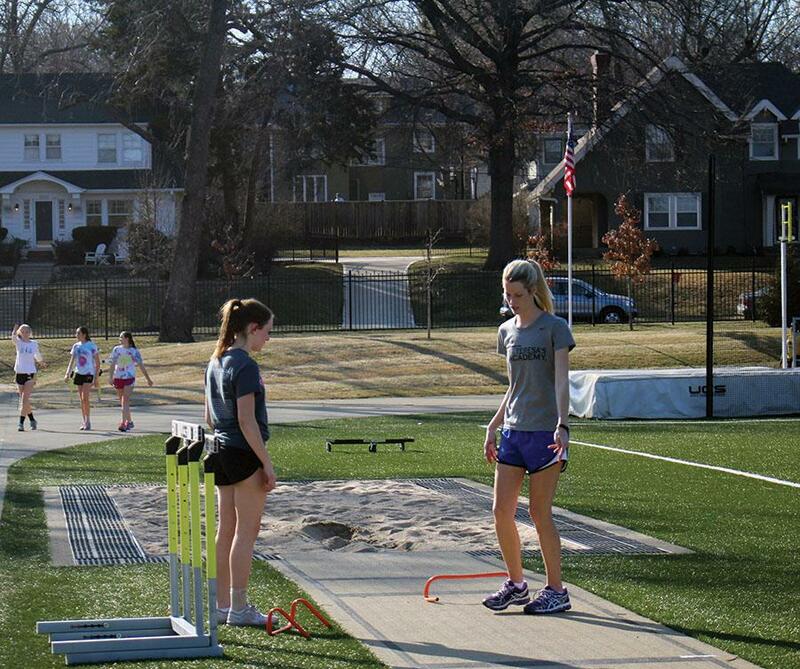 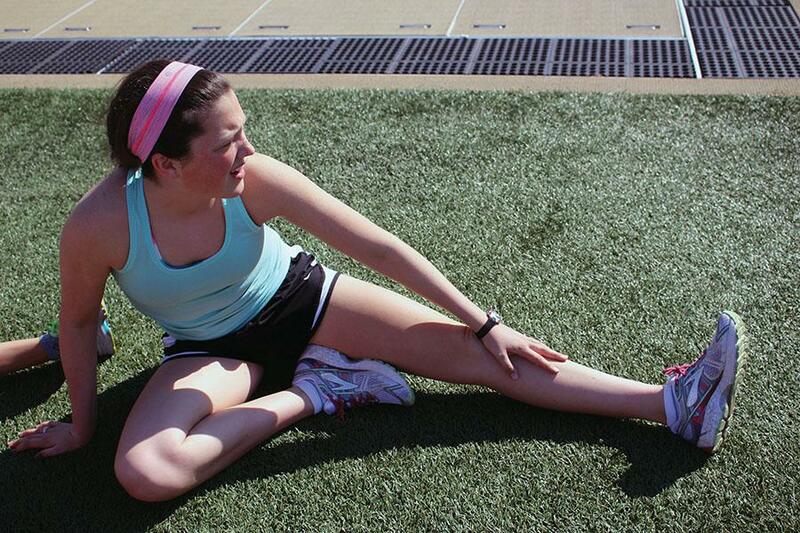 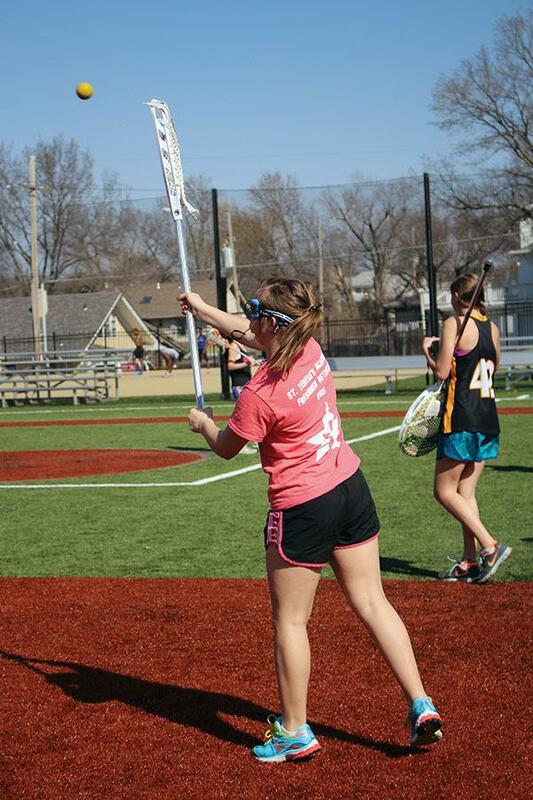 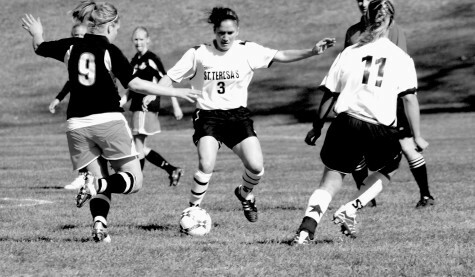 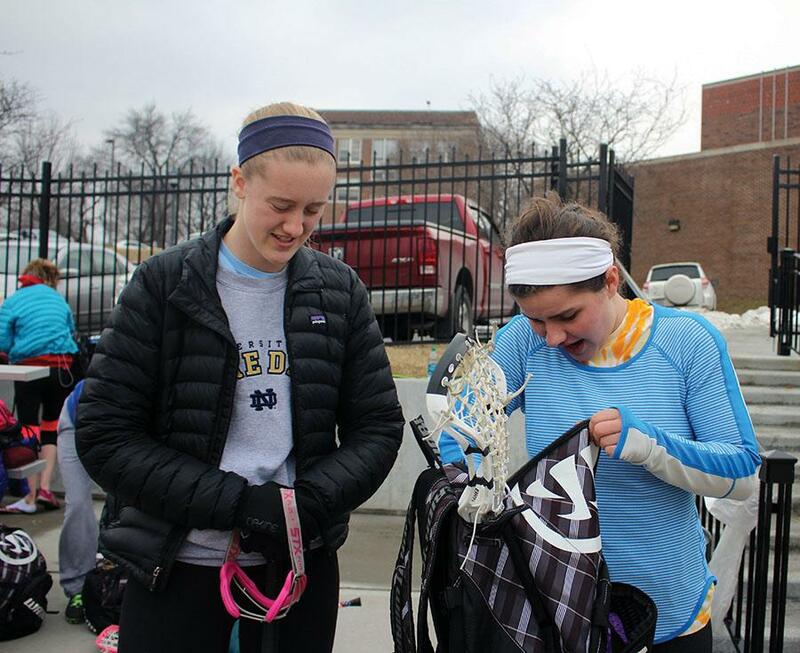 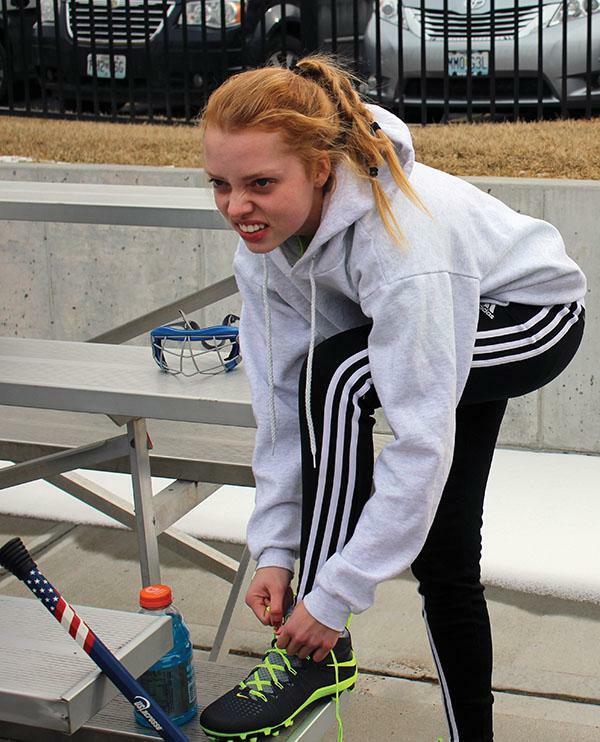 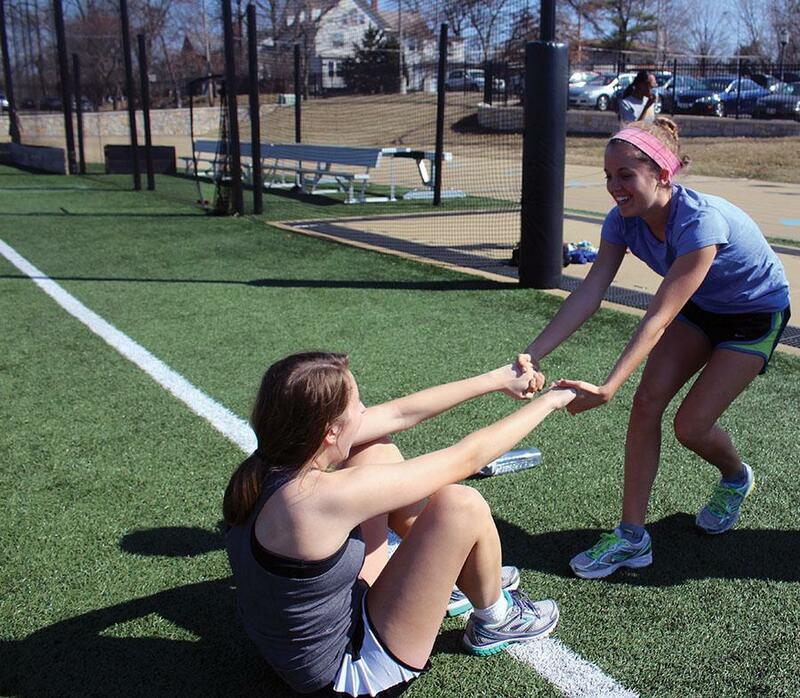 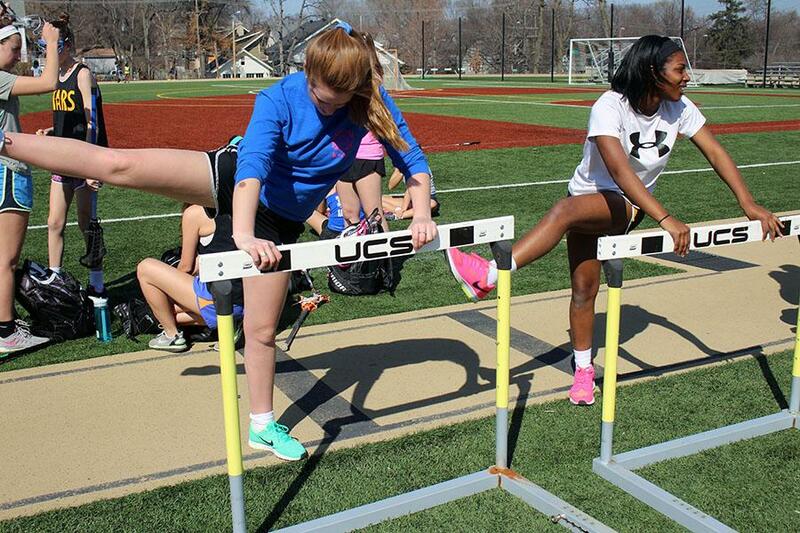 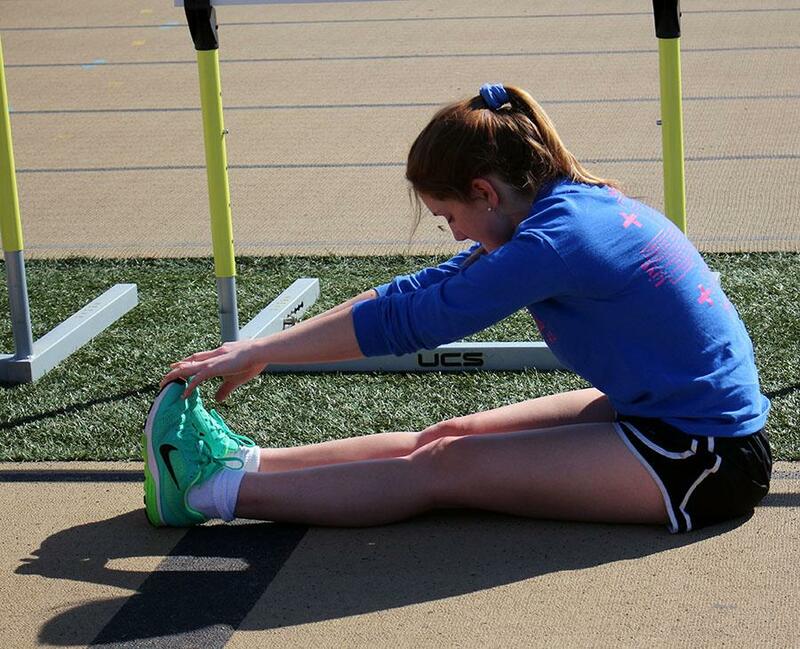 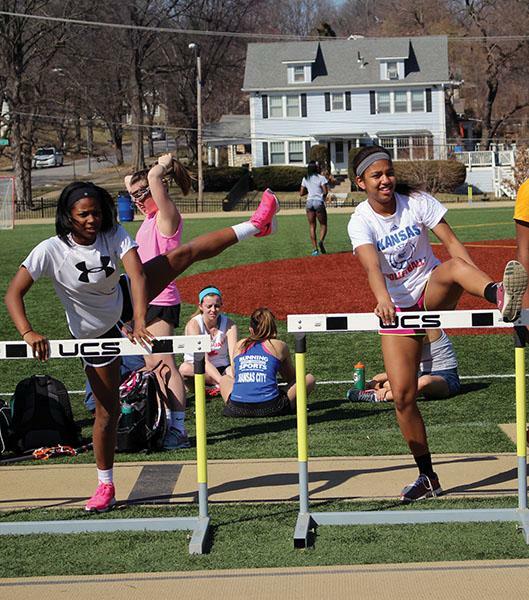 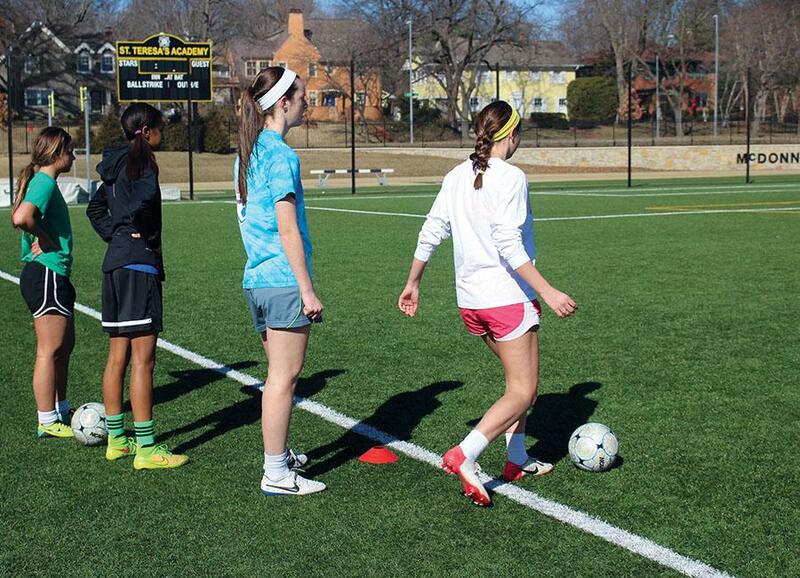 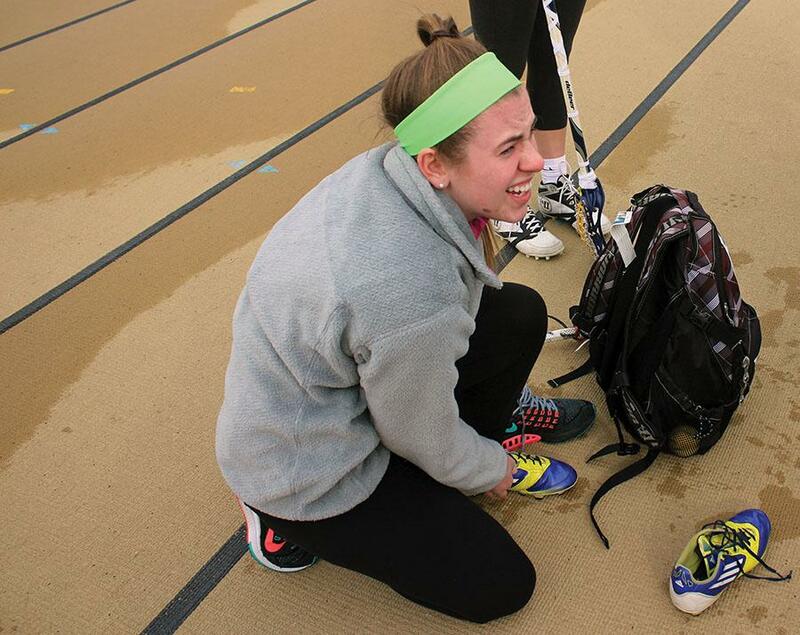 Tryouts for soccer, lacrosse and track and field began March 3. 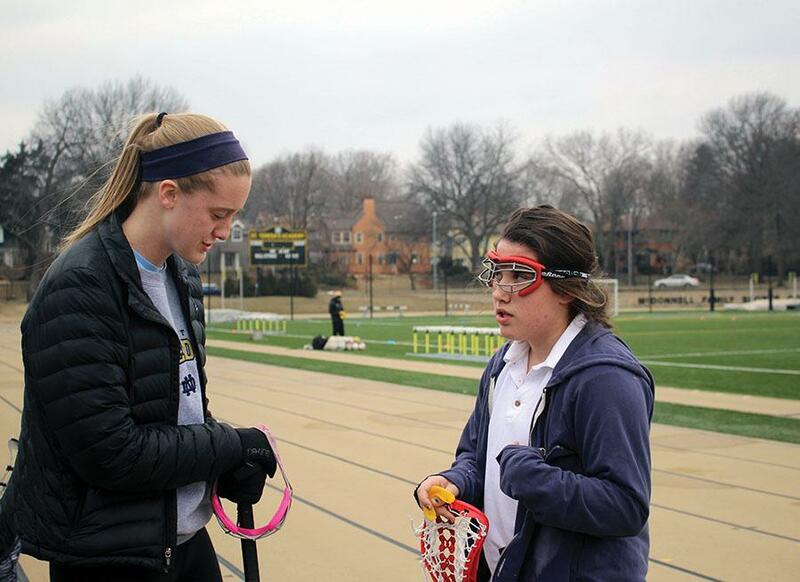 Throughout the week STA students practiced with their sports and were then sorted into teams such as varsity, JV or “C” team. 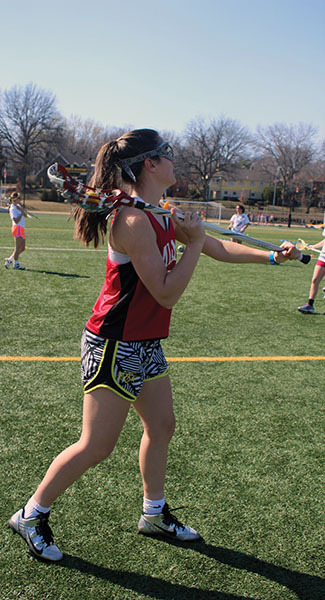 Over the next two weeks, the sports practiced after school, leading up to their first competitions. 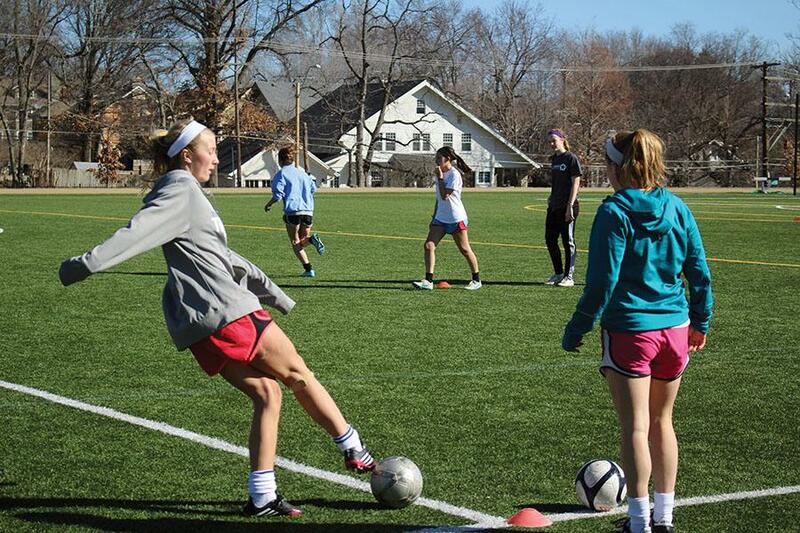 The varsity soccer team had their first games the week of March 23 during the Lee’s Summit tournament. 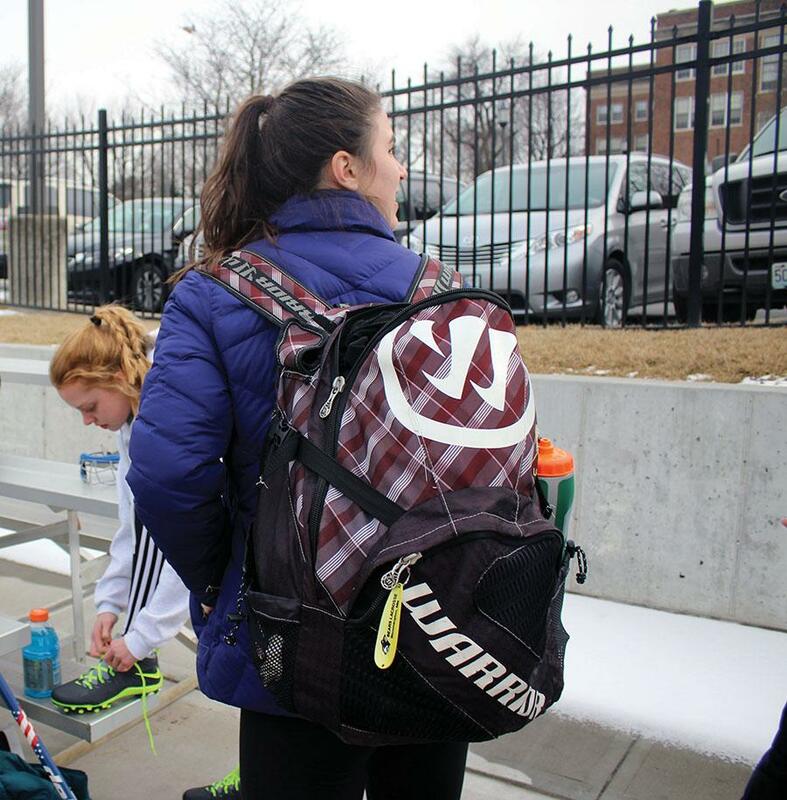 The first day of the tournament, the Stars defeated Lee’s Summit West 4-0 March 23 with one goal each from sophomores Tess Rellihan and Macy Trujillo and two goals from senior Dorian Bailey. 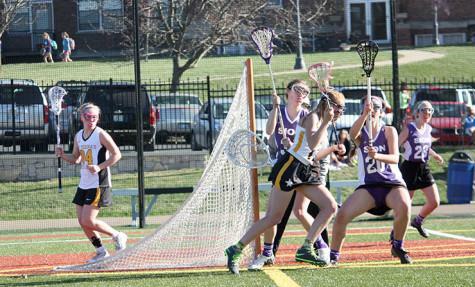 Against Liberty High School March 24, STA was again victorious with a final score of 6-0 . 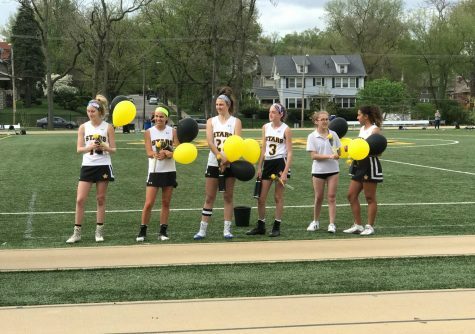 Three of the six goals were scored by Rellihan, with juniors Grace Kitts, Kate Scofield and Abby Small each contributing one goal. 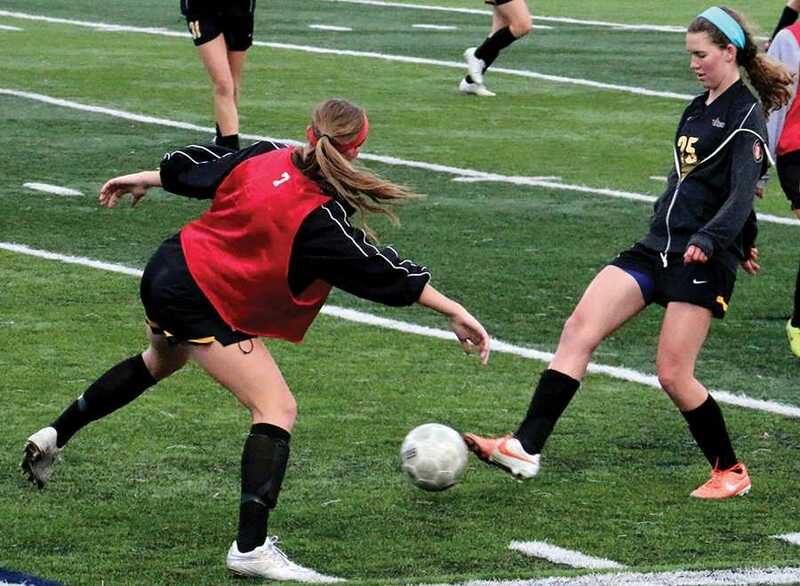 STA defeated Smithville High School 3-0 March 26 in the final game of the Lee’s Summit tournament. 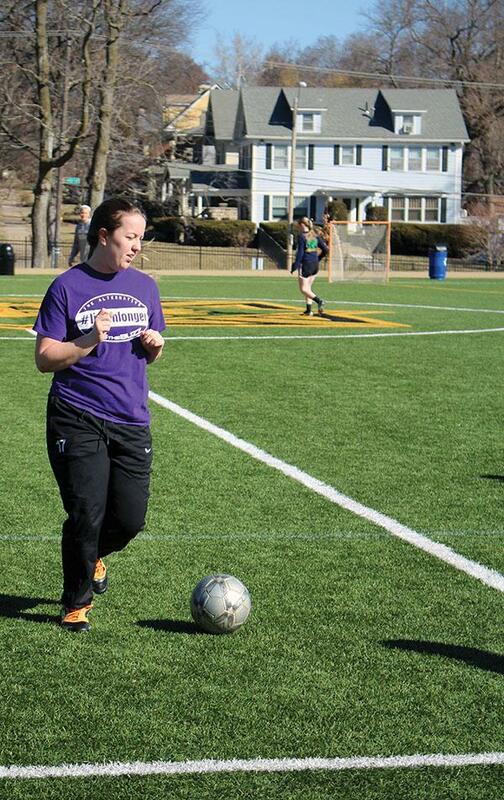 Rellihan, Small and sophomore Elexa Pierson each contributed a goal. 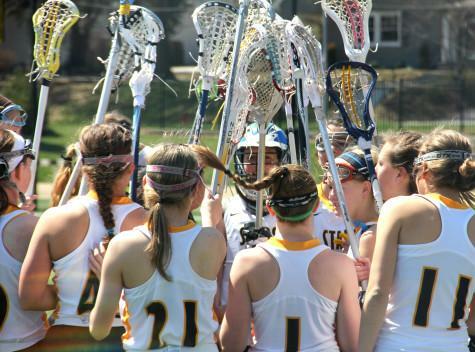 Next up for the Stars is St. Thomas Aquinas High School March 30. 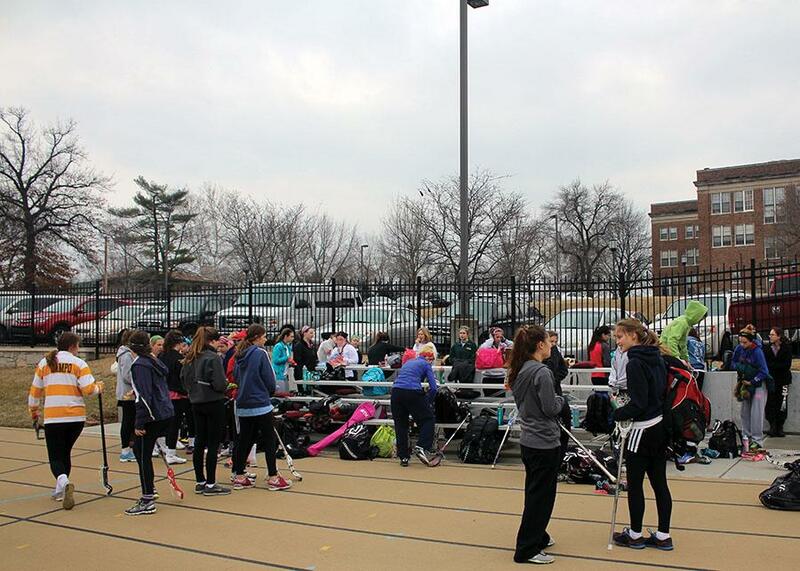 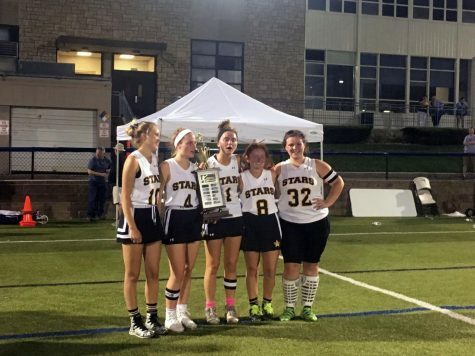 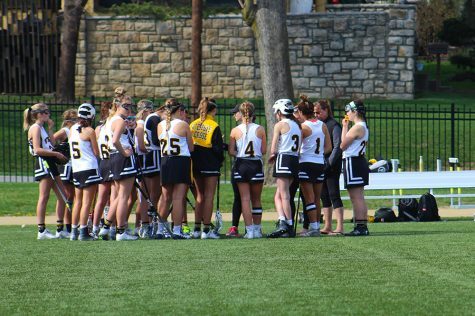 The STA lacrosse team has a tournament this weekend against teams traveling from St. Louis. 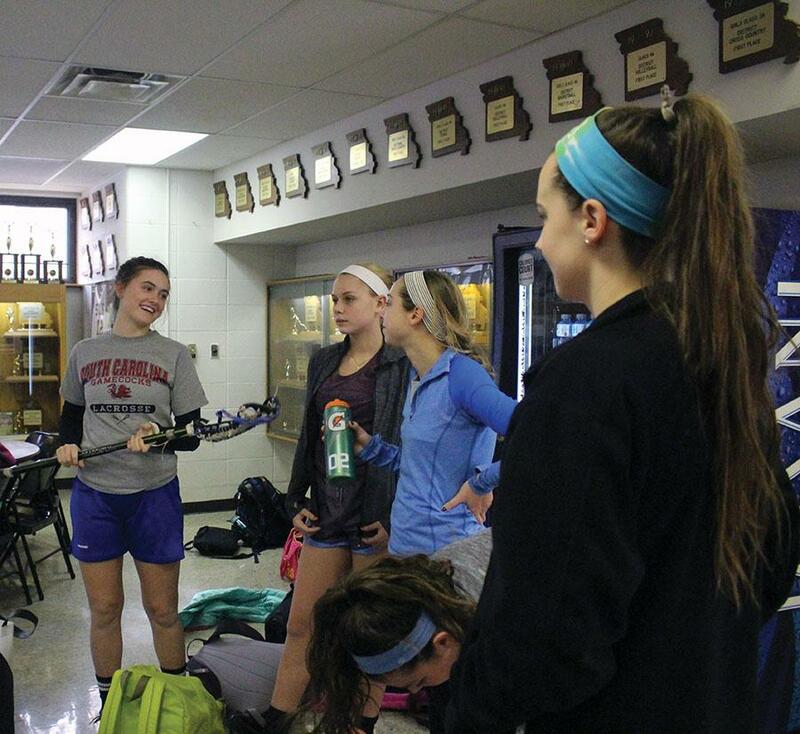 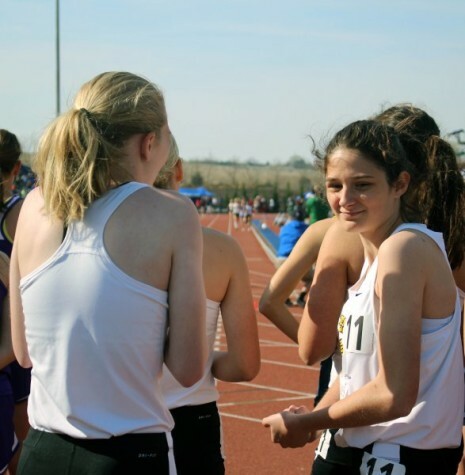 The track team has their first meet today at the Festus Early Bird High School Invitational.